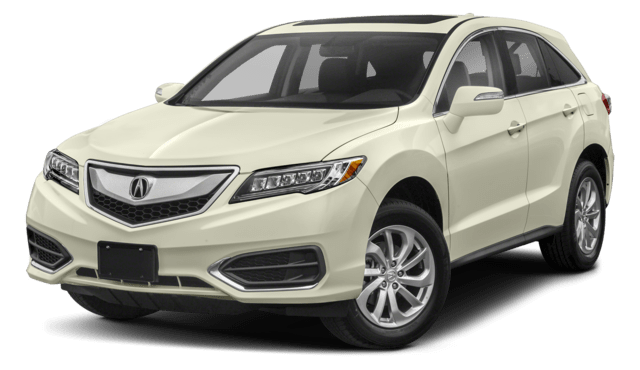 Acura of Milford has a wide variety of RDX models in stock, and you can visit our dealership for a tour and test drive today. The MSRP for the RDX starts at just $36,000. * This allows room in your budget to add the Advance Package, Technology Package, or AcuraWatch™ Plus Package. Drivers will have to pay at least $41,500 to start driving the Q5, and the highest trim is listed at $50,800. 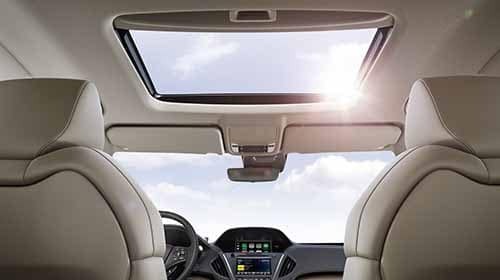 A power moonroof lets fresh air into the cabin, and heated front seats take away the chill on cold mornings. The LED headlights upgrade both style and safety, and satellite radio offers you hundreds of exclusive listening options. 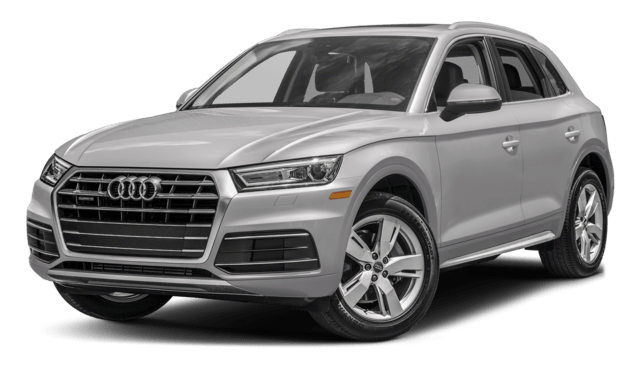 The Audi Q5 does not come standard with a moonroof, seat warmers, or extra audio options, and the headlights utilize standard halogen bulbs. The RDX runs on a 3.5L V6 engine that puts out 279 hp and 252 lb-ft of torque, and comes with sport paddle shifters to give you dynamic control of the drive. The standard Q5 relies on a turbocharged 2.0L four-cylinder that musters just 252 hp and does not have paddle shifters available at any trim level. This crossover is impressive on the interior and the exterior, which is why drivers prefer it over options like the Buick Encore. 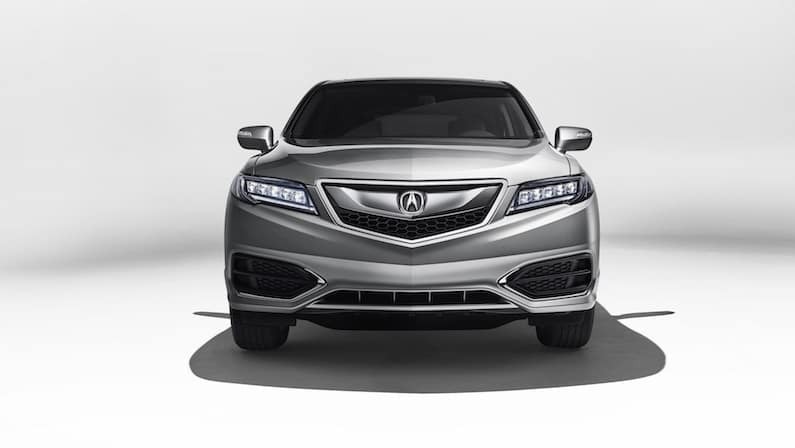 They also love the close cousin to the RDX, the Acura MDX. 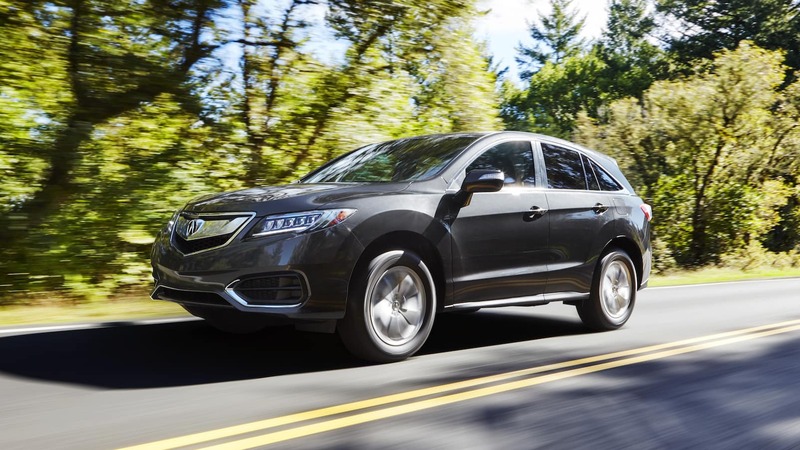 Head to Acura of Milford to explore a variety of Acura RDX packages and to take advantage of special leasing offers. Contact us in advance to ask questions or schedule your visit.